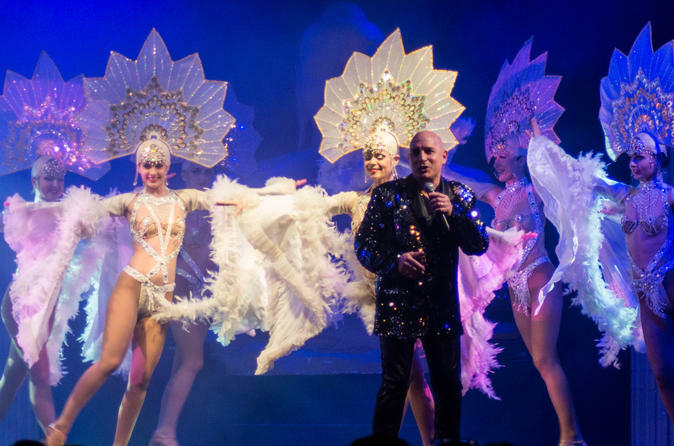 An exciting and exotic world of entertainment awaits you at the Cabaret "Fantasy". As well as being enthralled by the stage show extravaganza, by the beautiful costumes, and by the amazing choreography, you'll enjoy a delicious four course meal served in a convivial and modern setting. Open since October 2013 and only 15 minutes away from the Mont Saint Michel, this cabaret is worthy of a place amongst the best music-hall venues in France, with its vibrant and brightly coloured stage-shows where dancers and circus acts alternate to provide you with the best possible entertainment in West Normandy.